SUPERIOR FENCE & RAIL IS ONE OF FLORIDA’S LARGEST wholesale fence suppliers of vinyl fence to the wholesale market. 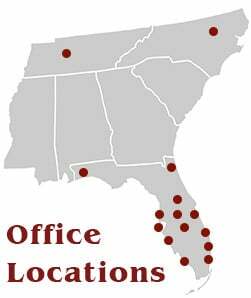 Our wholesale fence division sells fence to over 60 dealers throughout Florida on a regular basis. We regularly sell raw vinyl extrusions and finished panels, depending on our dealer’s needs. We are also a master distributor of Ideal Aluminum Fencing and regularly stock standard styles of their 4 ft. and 5 ft. tall aluminum fence with matching gates. As a result of our stocking program, we can usually fulfill aluminum fence orders equally as easily. 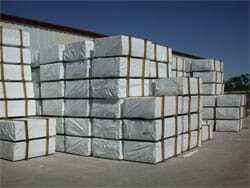 We wholesale fence from our Orlando office and we wholesale fence from our Deerfield Beach location in Broward County. As a result, we have the ability to service most of the state quickly and conveniently. If you are interested in purchasing wholesale fence from Superior Fence & Rail, Inc, please contact us for a price list and additional information.